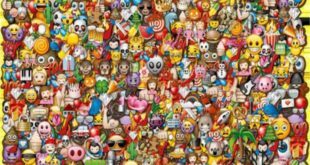 The Licensing.biz Power 50 - sponsored by Emoji and SYBO Games - was first revealed at this year’s Brand Licensing Europe, and while the show may be over for another year, there’s still time to recapture the buzz by taking another look at this year’s Power 50. 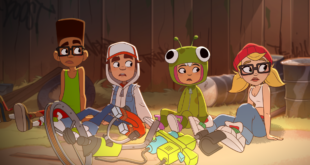 The announcement was made at this year's Brand Licensing Europe, where the company is currently exhibiting its SUBSURF consumer lifestyle brand. 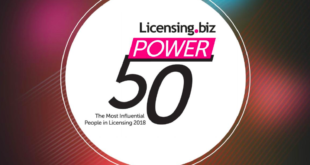 Yes, the votes have been counted and the inaugural Power 50 listing has been compiled, celebrating the most influential people in licensing as Licensing.biz continues to champion the efforts of the people that drive this industry. 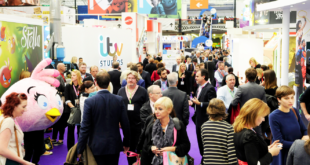 Licensing.biz has called upon the industry to nominate the people whose contributions to the licensing community deserve celebrating in a special supplement championing the efforts of the Most Influential People in Licensing ahead of this year’s Brand Licensing Europe. The nomination process will come to a close this Friday, September 14th before the supplement is launched at this year's BLE. Get your votes in to us now.